All mountain contour powder shape that carves the hardpack. 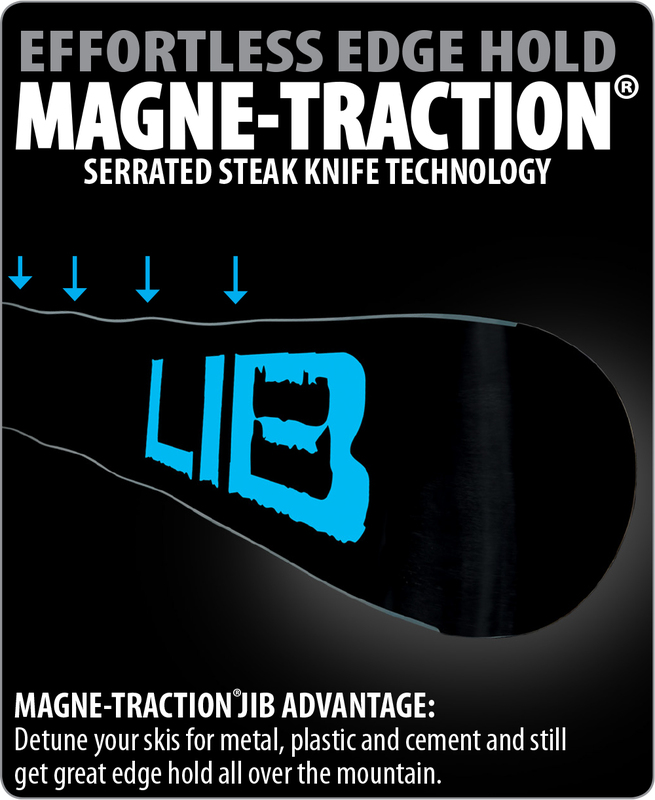 Magne-Traction® serrated steak knife technology insures positive hook up in technical chutes or tracked out pow access terrain. 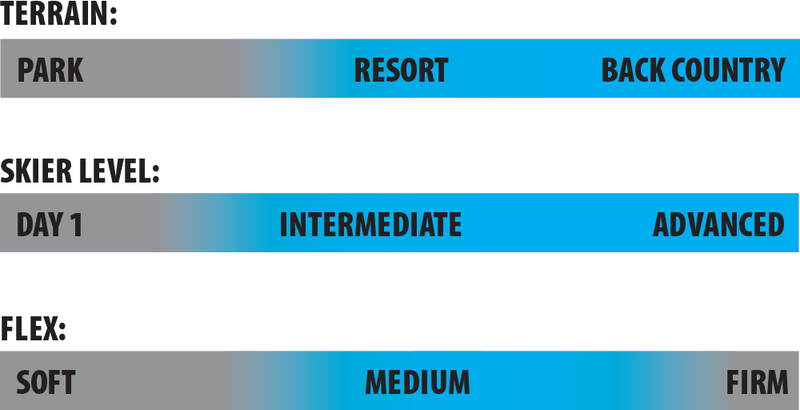 Designed and tested by Colby Albino, Tory Bland and Lucas Wachs. Everyone loves this one for the steeps and deeps. 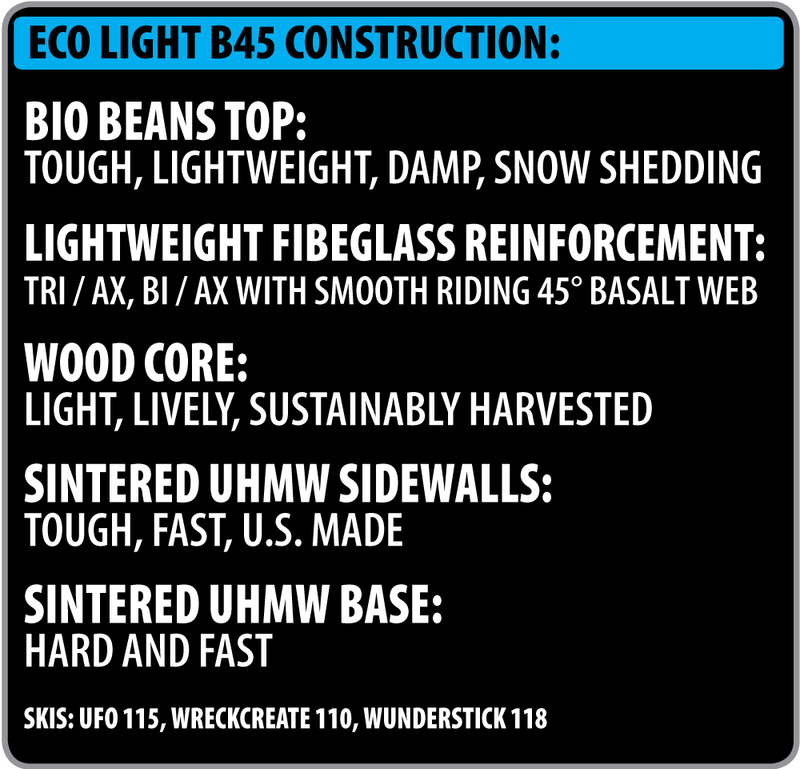 Now in new smooth riding Eco Light B45 Basalt construction.